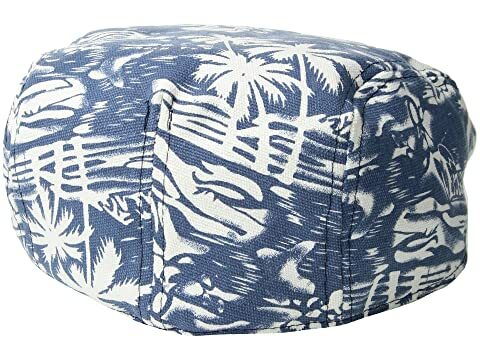 Sunny days are ahead with the San Diego Hat Company® SDH3327 - All Over Print Tropical Driver. 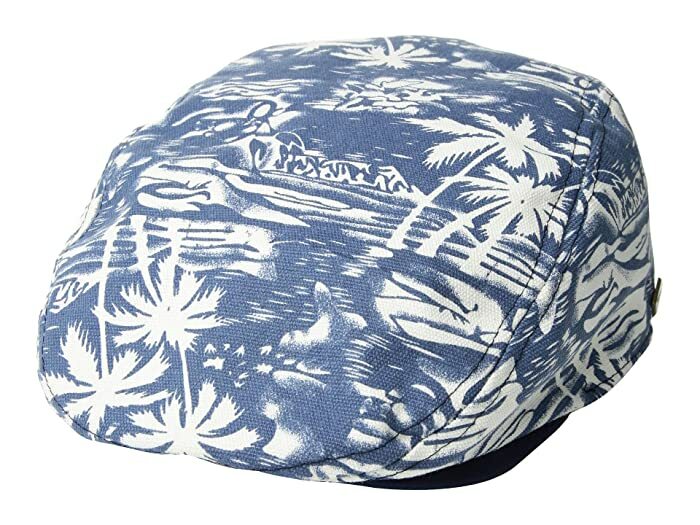 Printed cotton ivy cap featuring a tropical design throughout. Lined interior with sweatband for added comfort. Product measurements were taken using size LG/XL. Please note that measurements may vary by size.